We see Vetements x Champion hoodies in every Fashion Week. 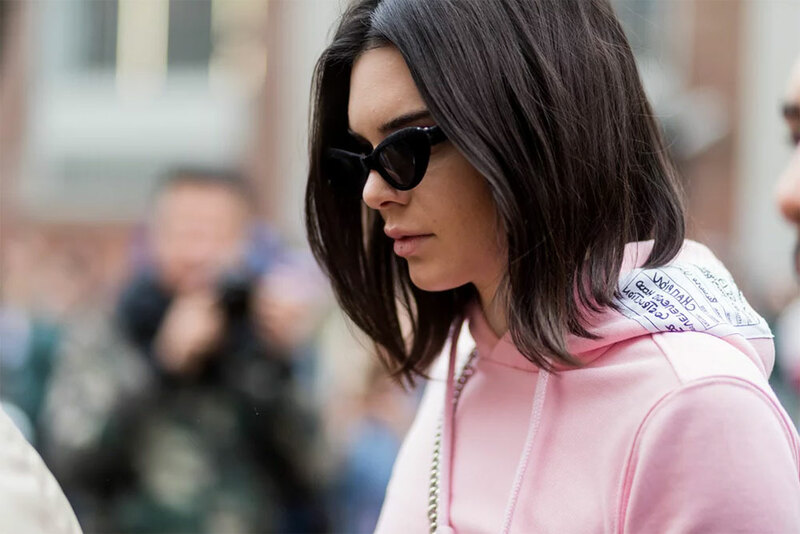 We all know that spotting Kendall (or any of the Kardashian-Jenners) in Vetements x Champion sounds very normal. The reason might be the family’s close friendship with Vetements designer Demna Gvasalia. Also, Khloe, Kourtney, Kylie, and Kendall seem to be having a wardrobe full of sweats. Kourtney, as far as we can see, has many Champion x Urban Outfitters, and see coordinates them in steady rotation. Kendall had a cropped Vetements x Champion hoodie along with a pair of high-waisted khaki trousers and a Fendi purse, which was enough to make her look comfy and stylish. To accessorize her outfit, Kendall wore cat-eye sunglasses. 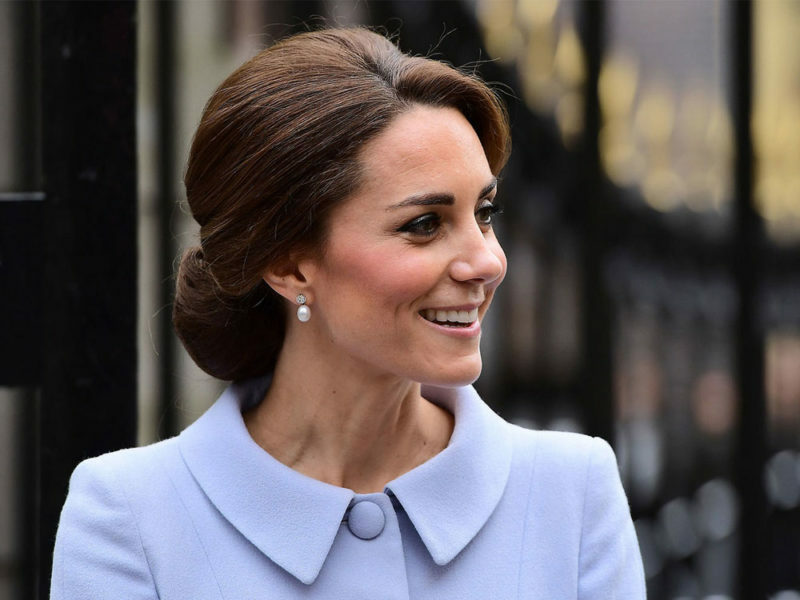 As we know, during Fashion Month showgoers and models have to go on some long plane rides. Kendall found a solution to this problem, which is to have a Vetements x Champion set. 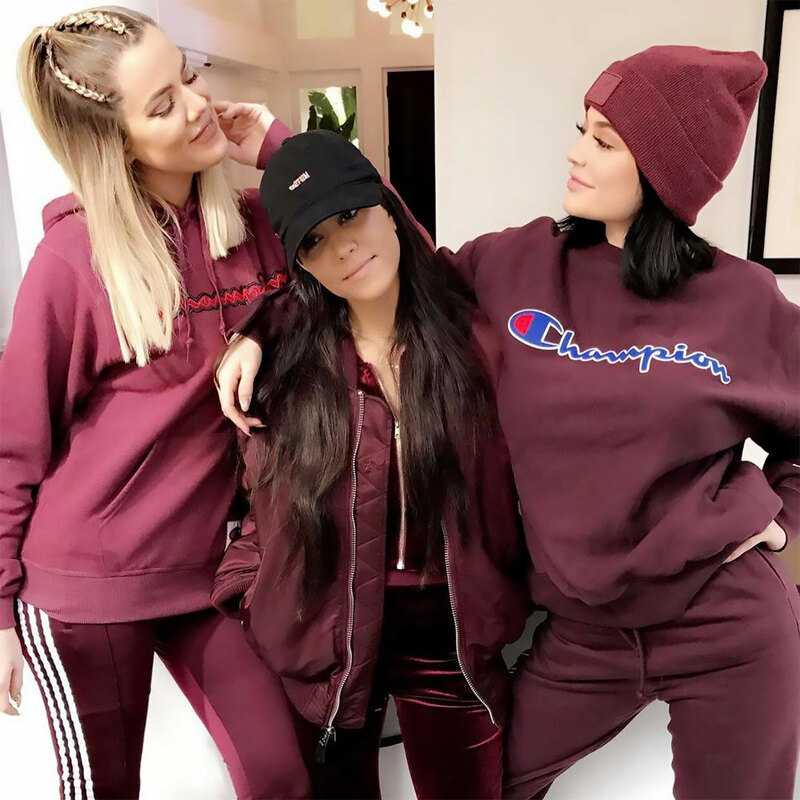 While having an off-day and chilling at home, Khloé, Kourtney, and Kylie preferred to wear burgundy outfits, and as you can see Khloé and Kylie opted for their Champion sweats. It seems like Kylie does love to wear her Champion sweatshirt, and here she coordinated it with rainbow-striped track pants. As said before, Kardashian-Jenners have many Vetements x Champion hoodies, and here Kylie wears a red one with exaggerated sleeves. 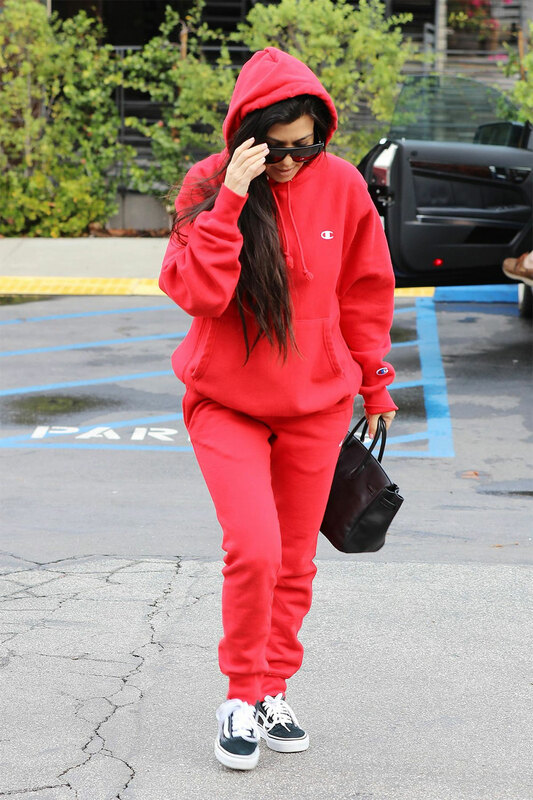 Kourtney also wear a cherry-red sweatsuit, which is from Champion’s collaboration with Urban Outfitters.